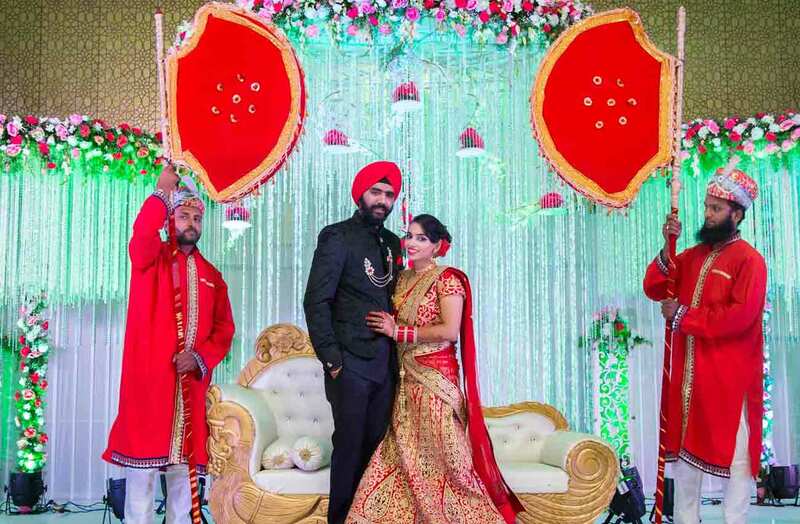 Oh, the joy of Punjabi weddings is really something! 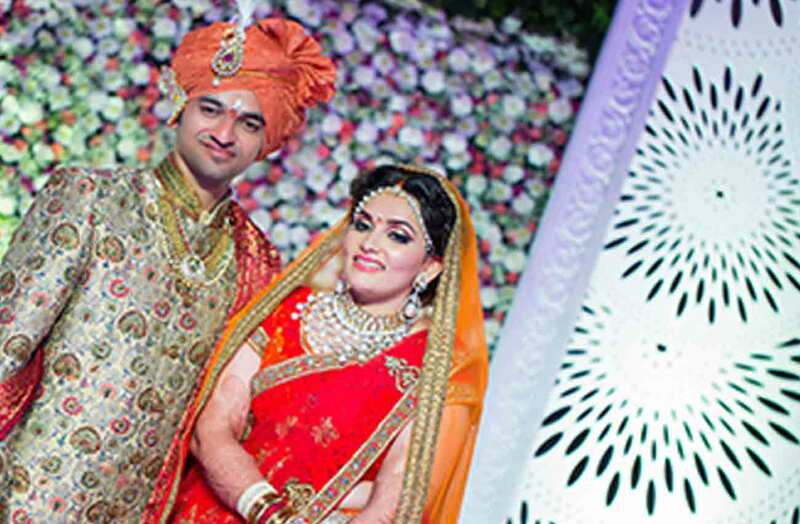 Right from the festivities to the outfits, from the lip-smacking food to the music, a big fat Punjabi wedding is a thoroughfare of all things bright and beautiful. It is said that a woman looks pretty when she is in love. We think she looks the prettiest when she is a bride. 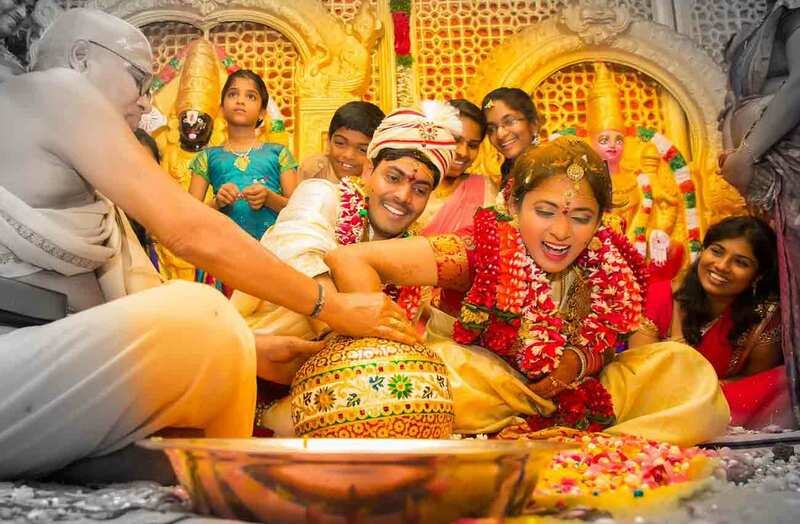 For every woman, weddings are purely special but equally overwhelming. 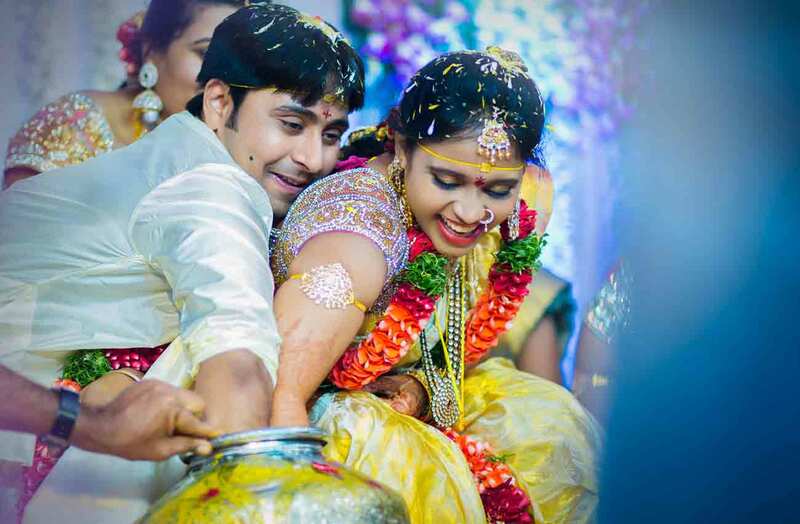 A bride this bubbly and a groom this playful is a combination that happens once in a blue moon. 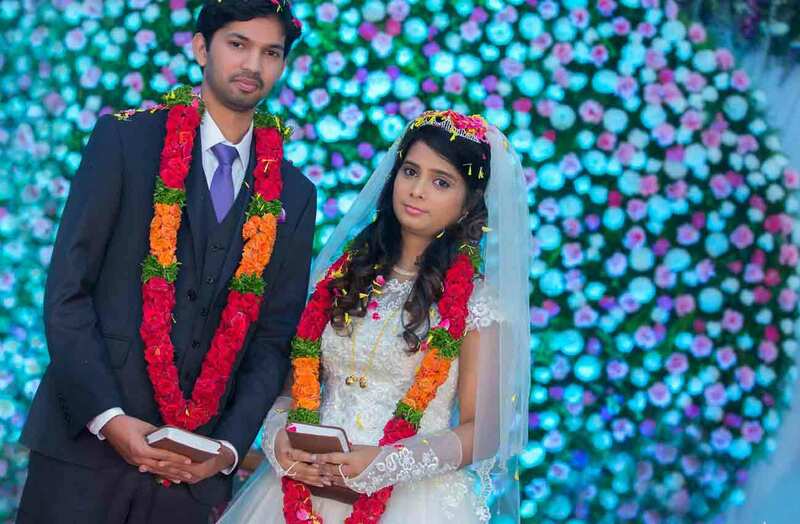 Sunil and Jayasree’s elegant Christian wedding was a feast to one’s eye. 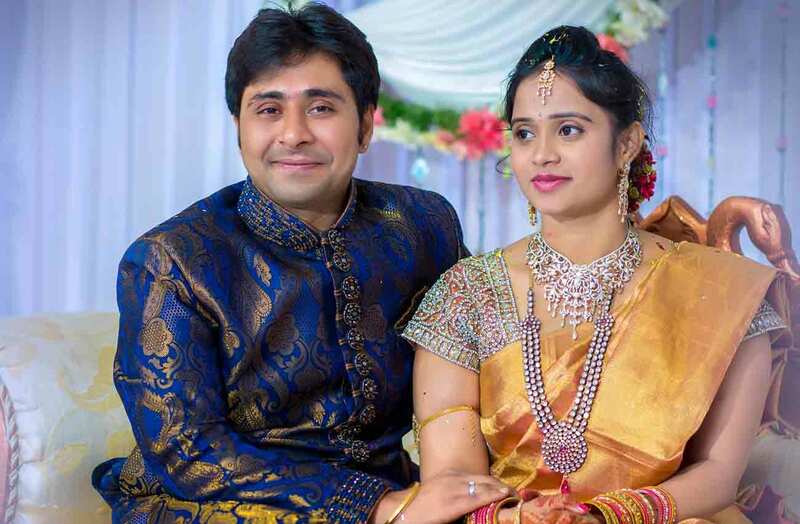 Amidst all the love, gaiety, family and friends, Srikanth and Swathi tied a knot while promising forever. At Vshoot, we were more than glad to be the part of this celebration. 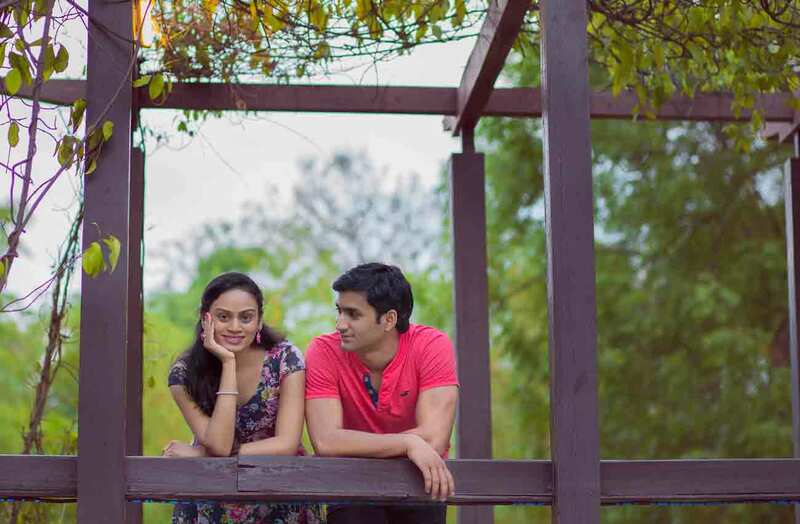 The pre-wedding photo shoot of Kavya and Yeswanth is by far one of the most memorable and beautiful photoshoots for us. This was a pre-wedding shoot and it was one of those shots that got us really excited. 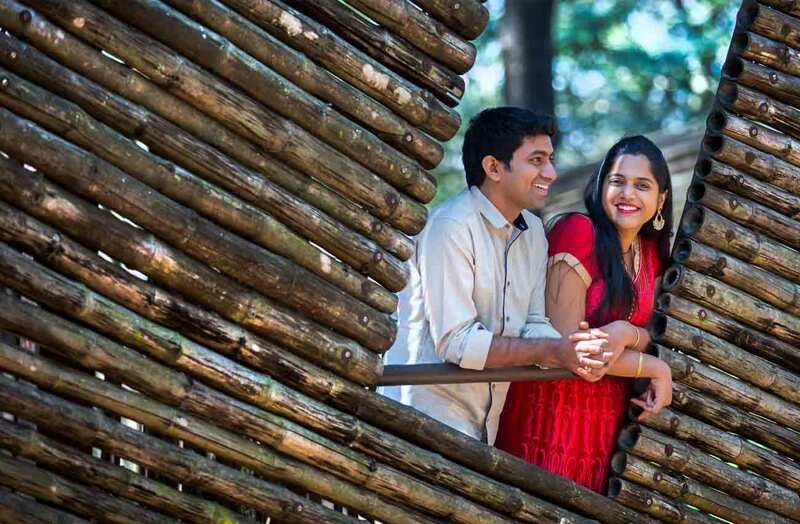 We reached Nandi Hills with one of our favorite couples, around afternoon.